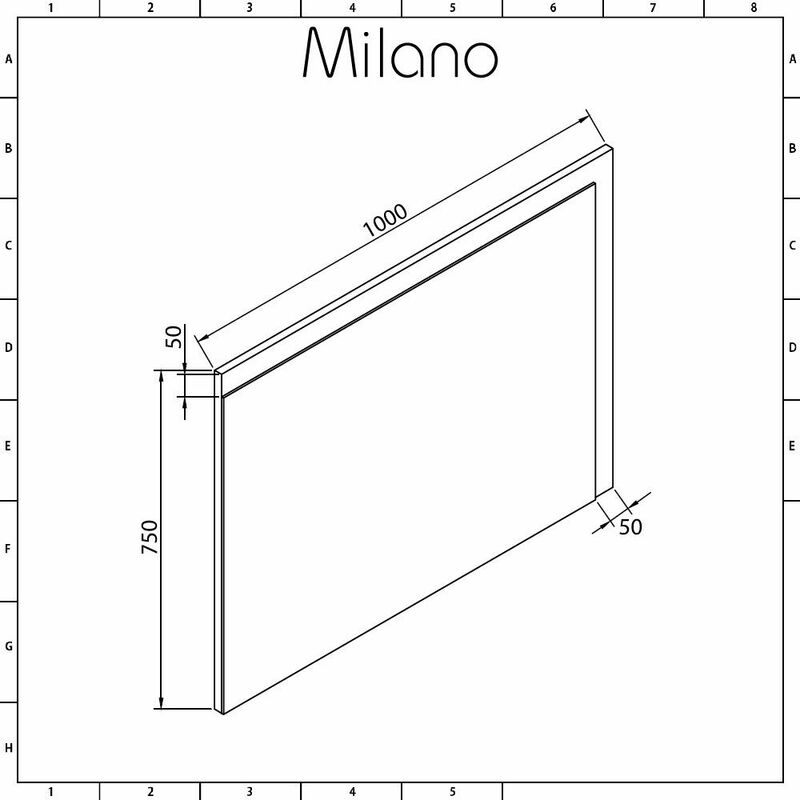 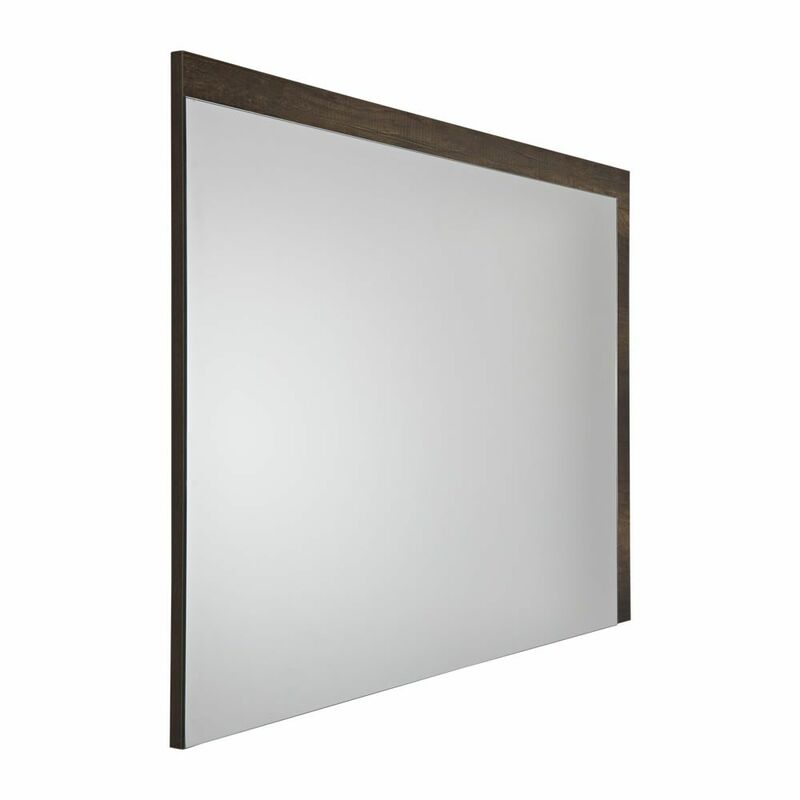 Add those all-important finishing touches to your bathroom with the Milano Bexley 1000mm x 750mm dark oak mirror. 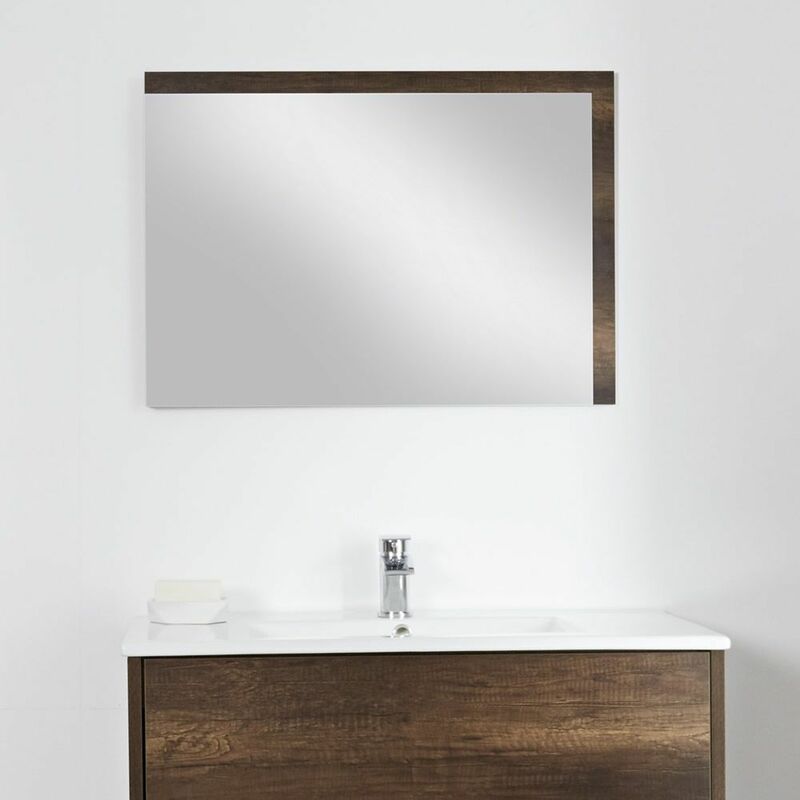 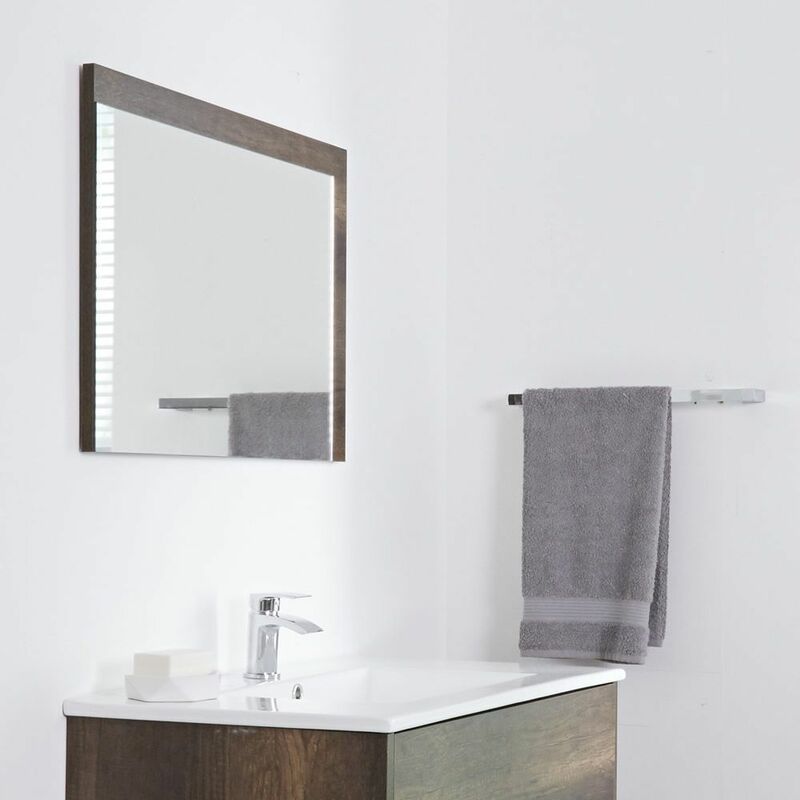 Featuring a rich dark oak woodgrain textured finish and clean lines, this mirror is perfect for any modern bathroom. 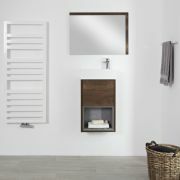 Team with other items from the Milano Bexley Dark Oak furniture collection for a stylish and coordinated bathroom.